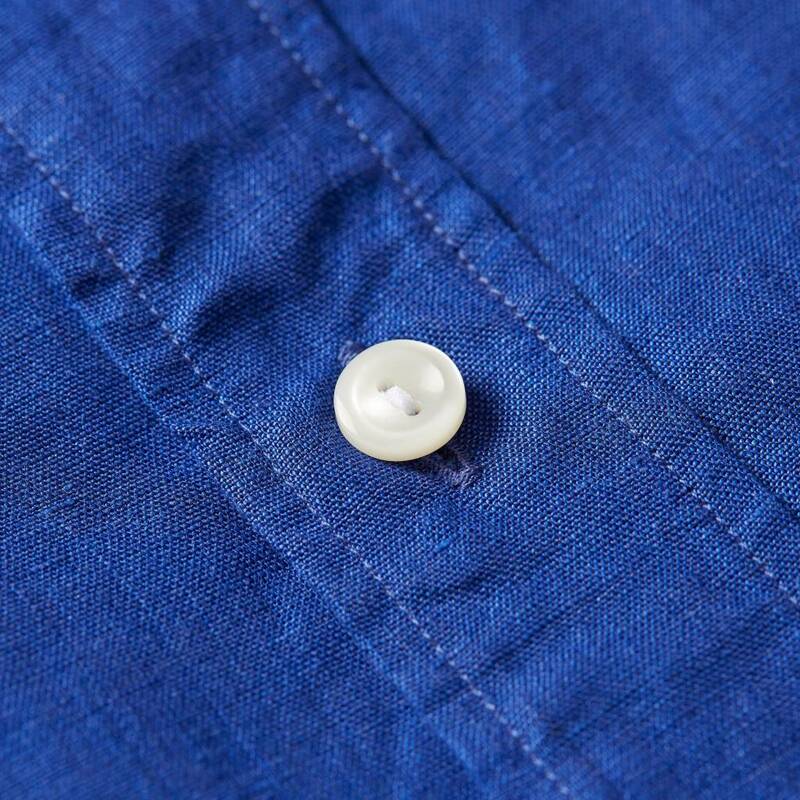 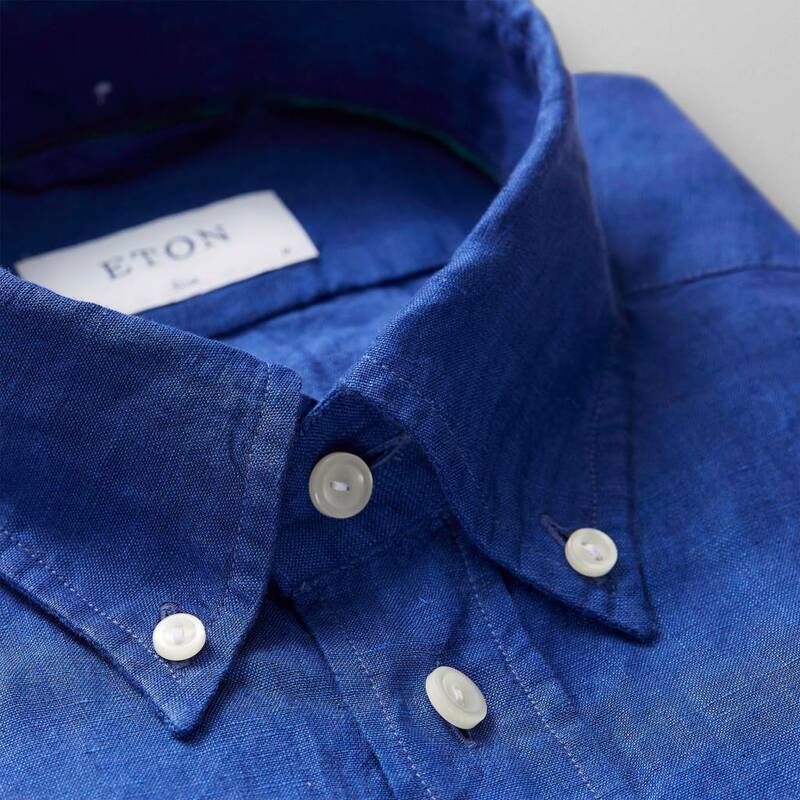 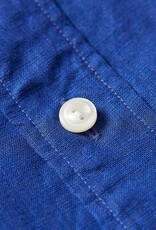 The airy Eton linen shirts are must-have staples when the temperature rises. This style comes in a deep blue colour that only gets better with time. 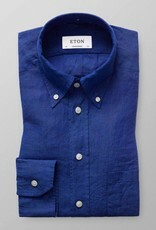 Wear it with a light cotton jacket or untucked with a pair of jeans for a laid-back, yet stylish look. 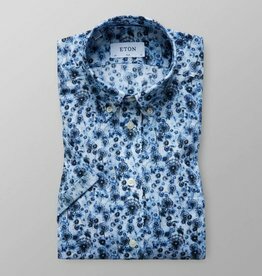 Stunning Dandelion seed print shirt just landed. 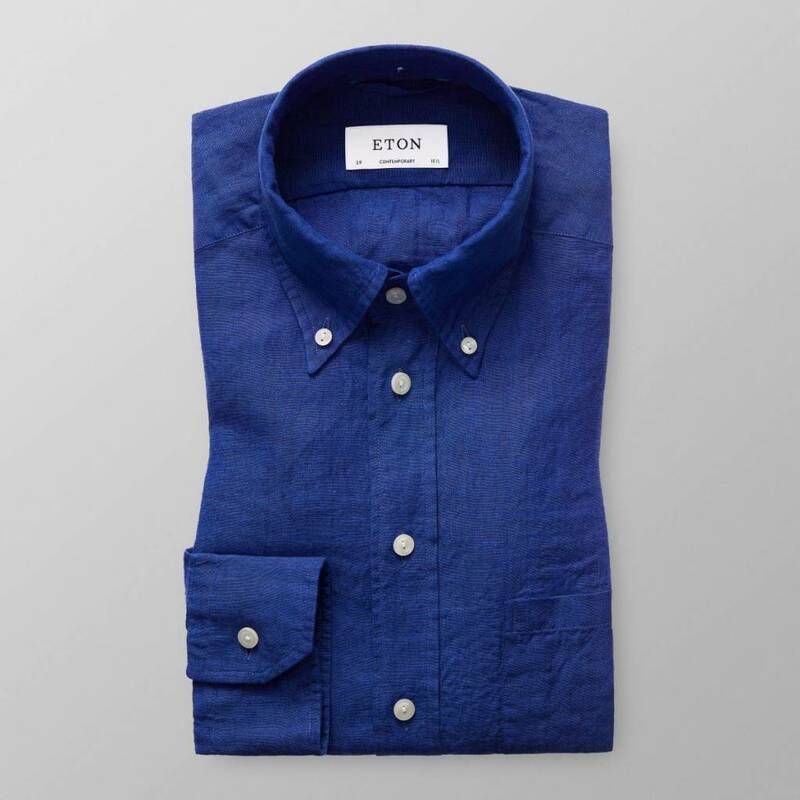 The supersoft, lightweight Muslin cloth has an amazing handle and makes for the perfect summer alternative to Linen. 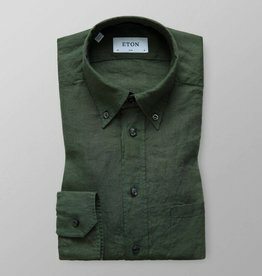 Available in long and short sleeve. 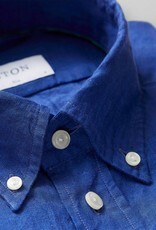 Cut from an airy linen fabric this style blends superior coolness and a unique texture that only gets better with time.